-Antstorm LED-SMILE wireless charger has three color red,blue and green Led light, and supports constant and rotation light mode.In addition,users can turn LED light on and off under the charging mode and non-charging mode. 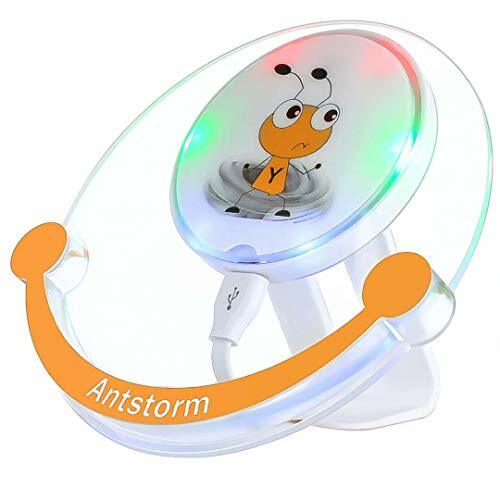 If you have any questions about this product by Antstorm, contact us by completing and submitting the form below. If you are looking for a specif part number, please include it with your message.